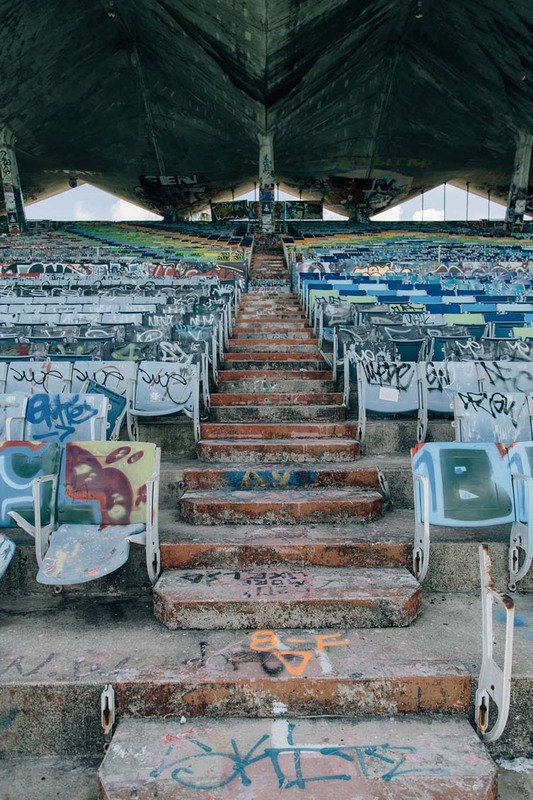 Sonny Crockett, Tony Montana, and pastel hues might define it, but Miami has deep cultural depths that can surprise even repeat visitors. 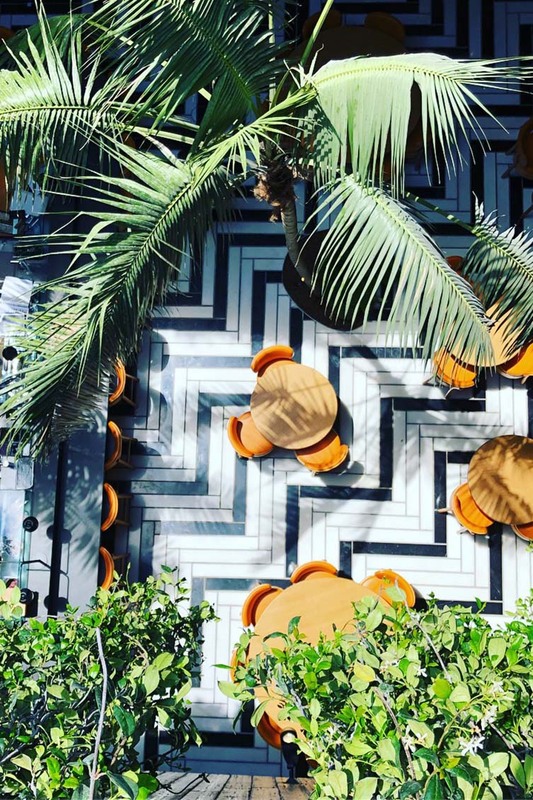 A rich tapestry of culture, art, and music coupled with a rousing nightlife scene (and let’s not forget our favourite beach to recover the day after), Miami is a sonorous city informed by its diverse population, openminded attitudes, and famed tropical weather. Covering an area of some 56.6 square miles between the Everglades and Biscayne Bay, Miami is the sixth most densely-populated major city in the United States—the mid-2000s real estate boom resulting in rapid high-rise construction and fast population growth, a large amount of those Hispanic or Latino; earning it the nickname of the ‘Capital of Latin America’. Drawing us back time and time again is the city’s buoyant inner city growth and its mix of ethnicities. 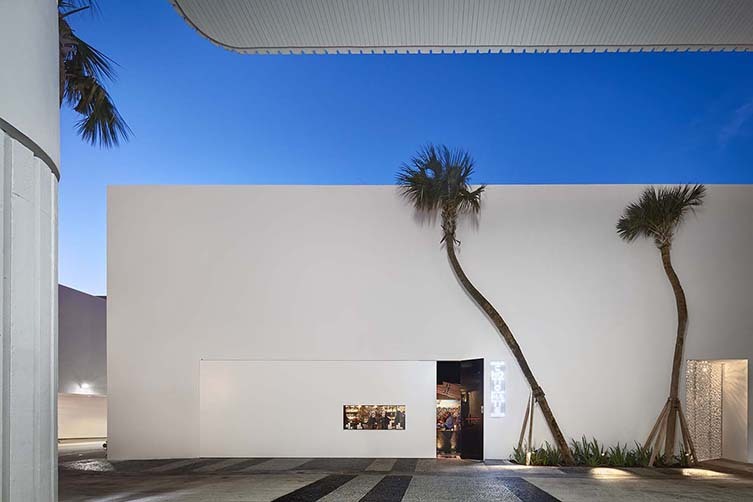 In the last few years we’ve marvelled at rapid regeneration in Downtown, Brickell, Edgewater, Wynwood, Little Haiti, and more recently the Upper Eastside Palm Grove neighbourhood; all the while meeting people who—for reasons of their own—find themselves contributing to the multicultural mosaic that is Miami, maintaining much of their own cultural traits and mother tongue. Ugo Rondinone, Miami Mountain, 2016. Stone, paint, steel. Collection of The Bass, purchased with the John and Johanna Bass Acquisition Fund. Photo © Zachary Balber. Courtesy of The Bass, Miami Beach. Art Deco icons and manic pool parties aside, South Beach has found itself synonymous with contemporary art—Art Basel Miami Beach connecting collectors and artists with galleries from North America, Latin America, Europe, Asia, Australia, and Africa each December; the event attracting more than 70,000 visitors over the course of a week. 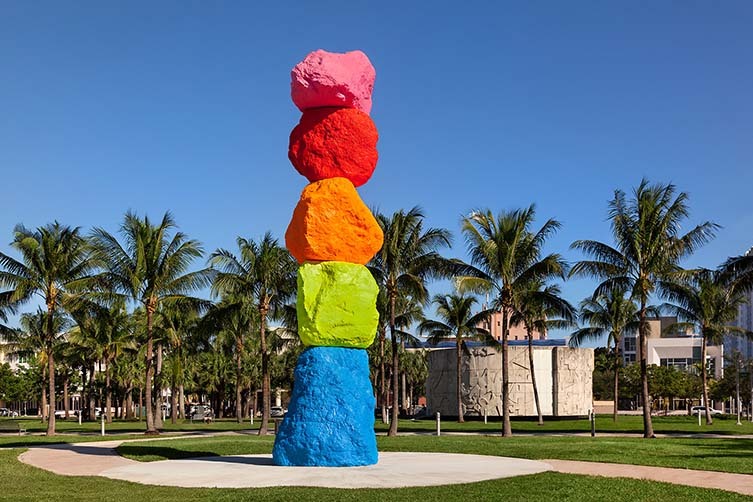 The art fair’s home, the Miami Convention Center sits between the Frank Gehry-designed New World Center concert hall and contemporary art gallery, The Bass; which can easily be found thanks to Ugo Rondinone’s inimitable fluorescent hoodoo rock formation, Miami Mountain. 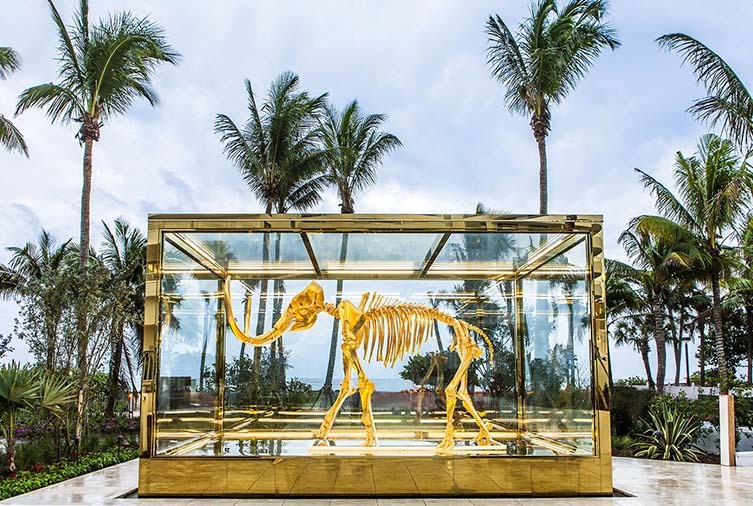 A little further up the island and you’ll find Alan Faena’s expansive luxury playground, which includes the Faena Forum—designed by the revered Rem Koolhaas and his OMA team, you’ll also find Studio Job’s brilliant Tree of Life sculpture outside—and the Argentine developer’s ultra-luxe hotel which stars, among countless other contemporary artworks, Damien Hirst’s gilded skeleton of a three-metre-tall woolly mammoth, Gone but not Forgotten, and semi-golden, semi-anatomical unicorn, Golden Myth. Over one of Miami Beach’s iconic causeways, Museum Park is one of many developments that symbolise how far the city’s downtown area has come in recent years. 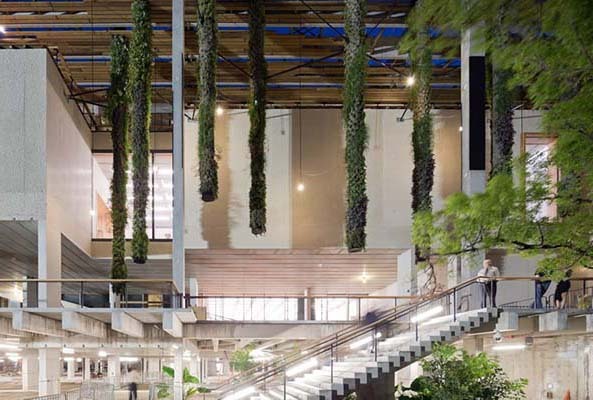 The 30-acre public urban park houses the Herzog & de Meuron-designed Pérez Art Museum (PAMM), the city’s flagship art museum dedicated to collecting and exhibiting modern and contemporary art from the 20th and 21st centuries; including masterpieces by some of history’s most important Latin American artists. 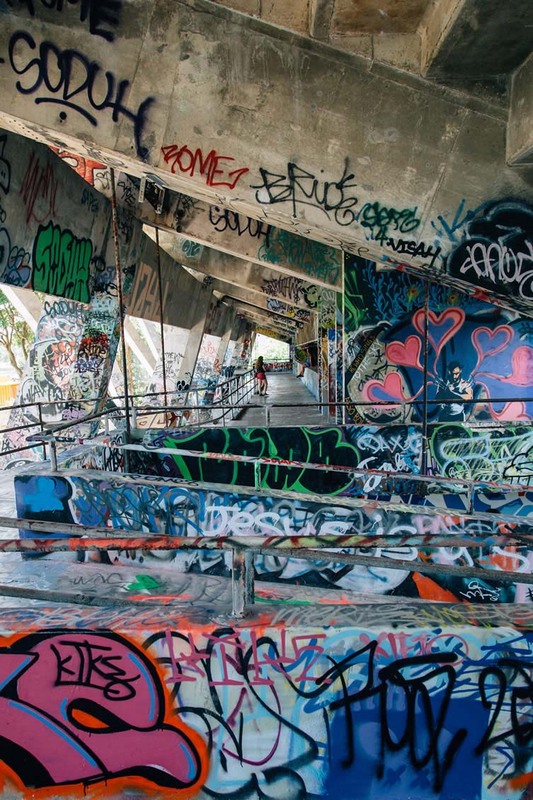 The Biscayne Bay setting (the PAMM moved there to great aplomb in 2013) allowed the museum to expand on its existing collection and—along with the Miami Museum of Science—led the charge to transform a derelict 30-acre waterfront site into Museum Park. Host to the three-day Ultra Music Festival each March since 2001, when Swedish House Mafia closed the festivities last year, little did revellers know that this would be its final year here; complaints by residents over noise resulting in the upcoming 2019 edition being held on Virginia Key, which—accessible from the mainland via the Rickenbacker Causeway—features its own ‘open air art gallery’ in the form of the Miami Marine Stadium, a 1963 purpose-built powerboat racing stadium that fell into decline and disrepair, being condemned in 1992 and subsequently seeing a revival as an oasis for street artists. Here’s hoping new interest in this area will see a respectful regeneration of this curious architectural oddity. 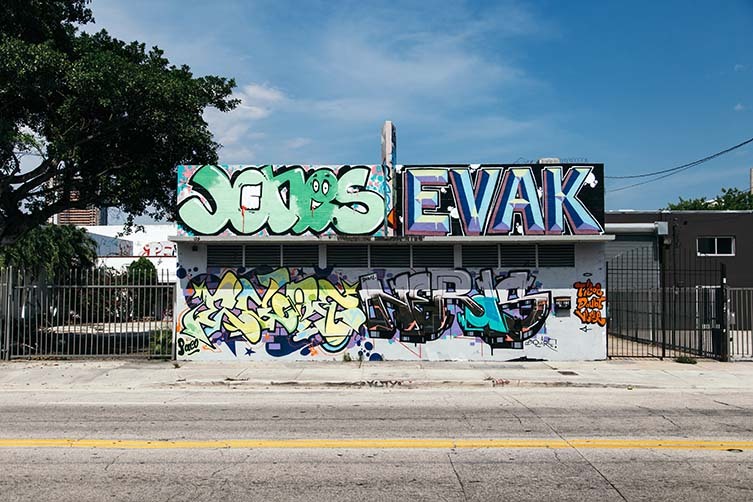 Another famous haven for creators and admirers of street art, when I first visited Miami in 2013, Wynwood was still an emerging neighbourhood; its disused warehouses and long, expansive streets from the north of Downtown and Overtown having been turned over to street art’s elite. 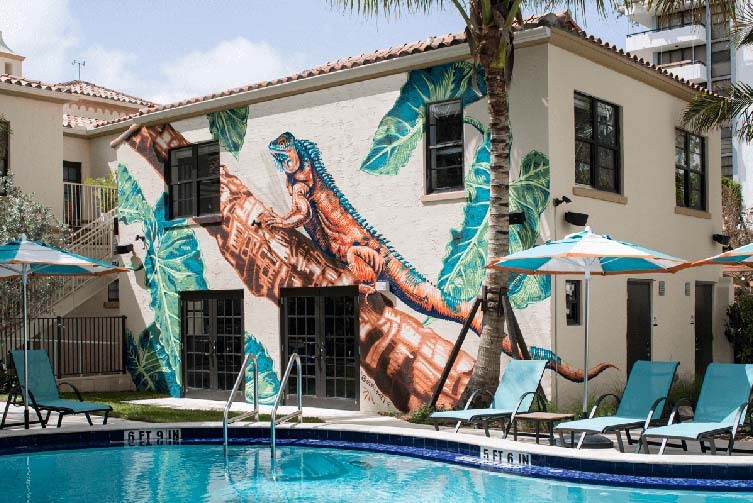 Thanks in part to the arrival of Art Basel in 2002, which inspired developers and property owners to rehabilitate the neglected buildings and transform them into galleries innovative businesses, today the neighbourhood is one of the largest open-air street art galleries in the world, boasting murals from the likes of Shepard Fairey, Kenny Scharf, and Ron English. Wynwood now a sort of urban core of Miami, the area is home to world-renowned gallery complex Wynwood Walls, and an eclectic mix of art spaces, craft breweries, design stores, bars, restaurants, which include Alter, a casual chef-driven restaurant serving New American fare in an an unassuming concrete building. Led by chef Bradley Kilgore, plates are playful, innovative and uncompromising—the overall vibe being casual and progressive, just like the neighbourhood it calls home. 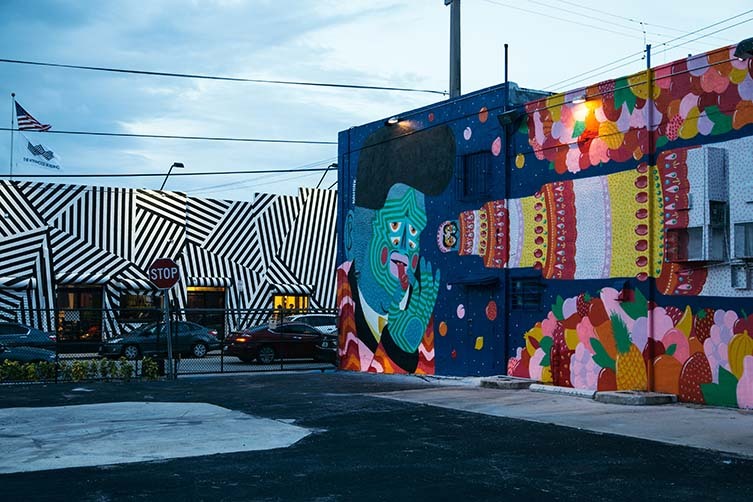 Next up from Wynwood is Miami Design District, home to design galleries, boutiques, restaurants, and names such as Hermès, Tom Ford, and Louis Vuitton. It’s a far cry from how these streets looked less than ten years prior. 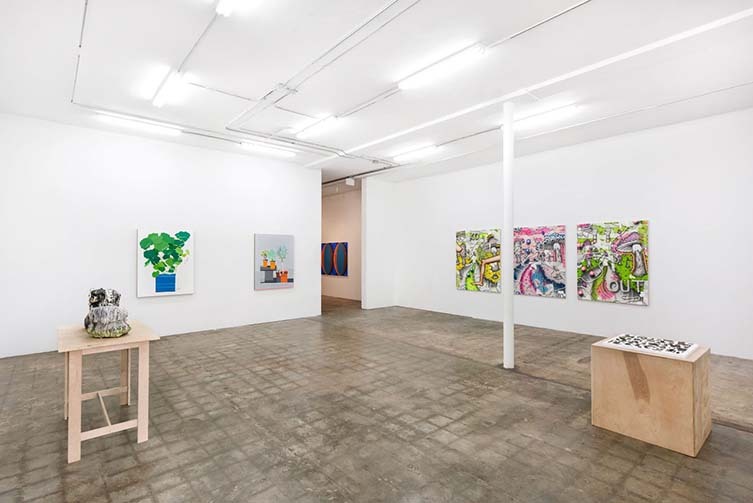 As the rents rose in these emerging-turned-emerged ‘hoods, artists and their gallerists flocked to neighbouring Little Haiti, keeping the movement of creativity in Miami flowing. 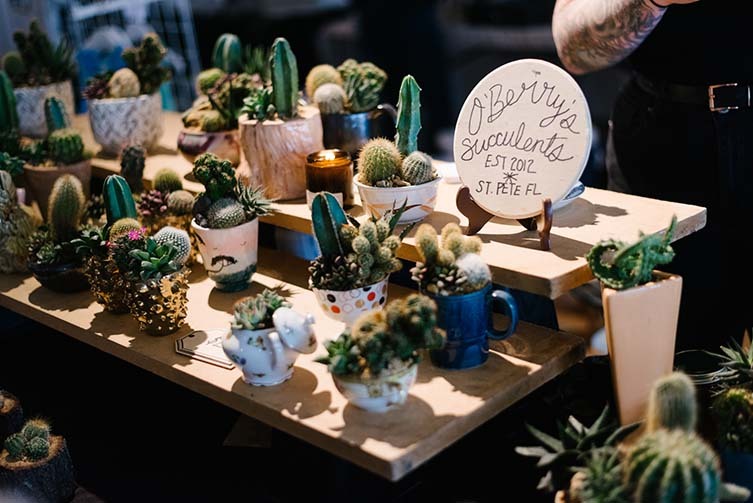 Now the veritable hotbed of youthful art talent, the flow continues north to Little River which is home to food-hall and maker’s market, The Citadel. Just across the road is the brilliant Mindy Solomon Gallery and Sherwood’s Bistro, a handsome neighbourhood bar that we can confirm crafts a mean cocktail. Remarkably the flow of creativity north continues apace, and our last visit to the city took us as far as Palm Grove—an industrial and residential area currently being filled with stores, restaurants, and, you guessed it, galleries. 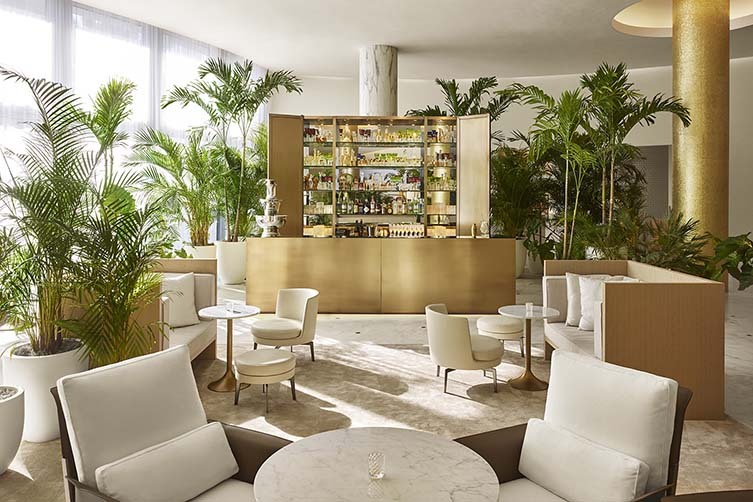 Palm Grove itself contains a significant collection of architecture from the early to mid-20th century—a style referred to as Miami Modern, or ‘Mimo’—as well as notable examples of the Art Deco and Art Moderne. 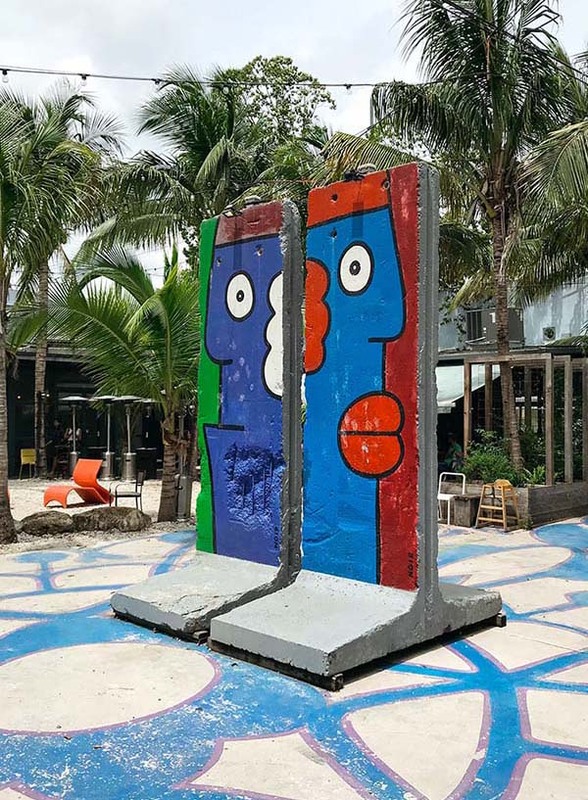 Set over some 100,000 square feet, a burgeoning community known as Miami Ironside is now giving Wynwood a run for its money with the largest private collection of Rainbow Eucalyptus trees in the region; some of the only pieces of the Berlin Wall in the United States, repainted by no less than the Wall’s original graffitist, Thierry Noir; a slew of artists, designers, creators and gallerists setting up camp; and hip eateries such as Ironside Kitchen, that serves Neapolitan pizza in an industrial building with a sizeable terrace. Not to be outdone with its big brother across the bay, Miami Beach is currently shrugging off (kind of) its reputation for pool parties, gargantuan clubs with celebrity appearances, goldfish bowl-sized cocktails on Ocean Drive, billionaire boy races, and chain restaurants; seriously upping its game in the hipster stakes with eateries like Chotto Matte. 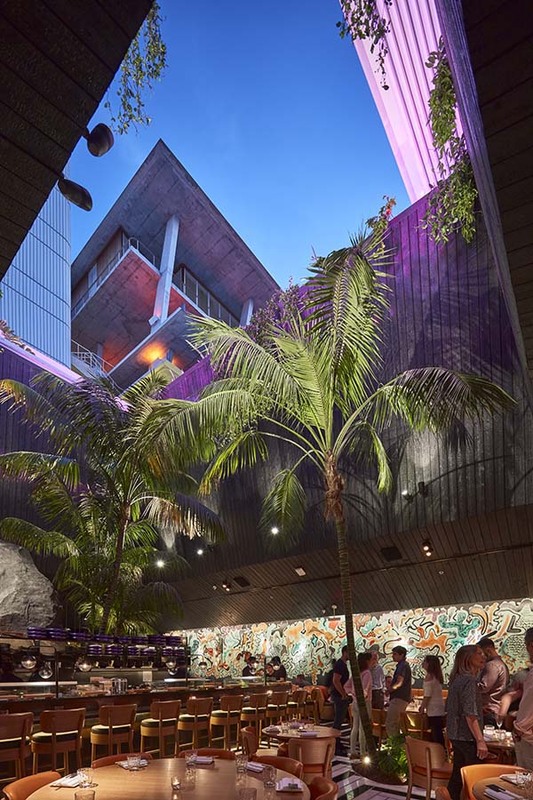 With a menu that serves authentic Nikkei sharing plates in an urban setting, the restaurant is located at the foot of Herzog & de Meuron’s iconic 1111 Lincoln Rd car park, which can be seen looming above the retractable ceiling, and marvels a style-conscious crowd with its walls filled with frenetic street art murals, and towering palm trees planted indoors. 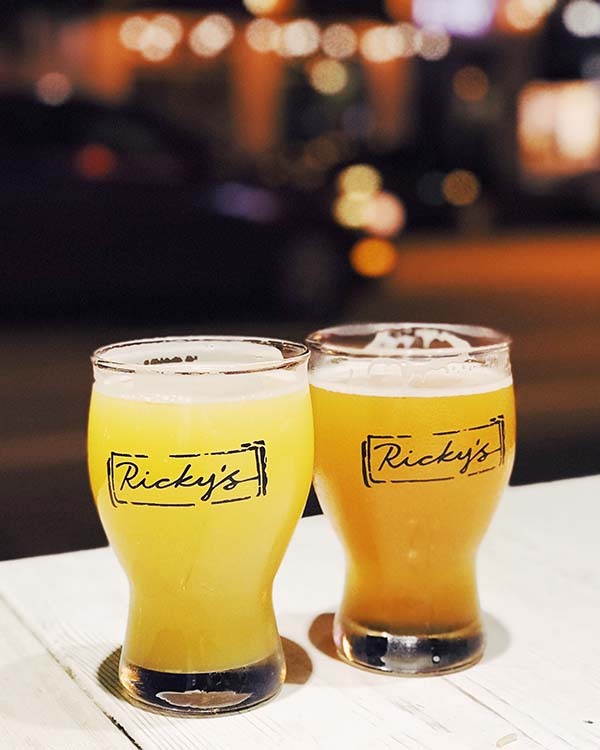 If you’re on the look out for something more casual, Ricky’s South Beach showcases a wide selection of craft beer and cocktails just off Alton and Lincoln, the open space adorned with large sofas and ping pong tables. 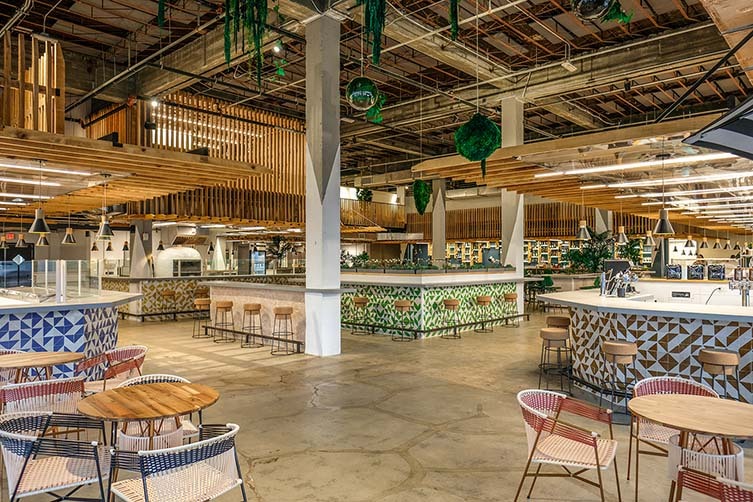 Artichoke Pizza—located within the same building—brings the New York pie to Miami, founders Francis Garcia and Sal Basille choosing the city for its second outpost outside of the five boroughs. South Beach is a people-watcher’s paradise, and you can’t beat a room with a view, especially one that allows you to make the most of your jetlag by catching one of its famous sunrises from your terrace—opt for refined style at the Miami Beach EDITION, or eco-conscious design leanings at 1 Hotel South Beach. Those looking for a more boutique feel in an area dominated by resort style properties should look no further than The Plymouth, a restored Art Deco building from the 1940s with sophisticated subtropical appeal; unfussy and elegant interiors; and an outpost of New York’s Blue Ribbon Sushi Bar & Grill, which comes highly recommended for late-night feasts. 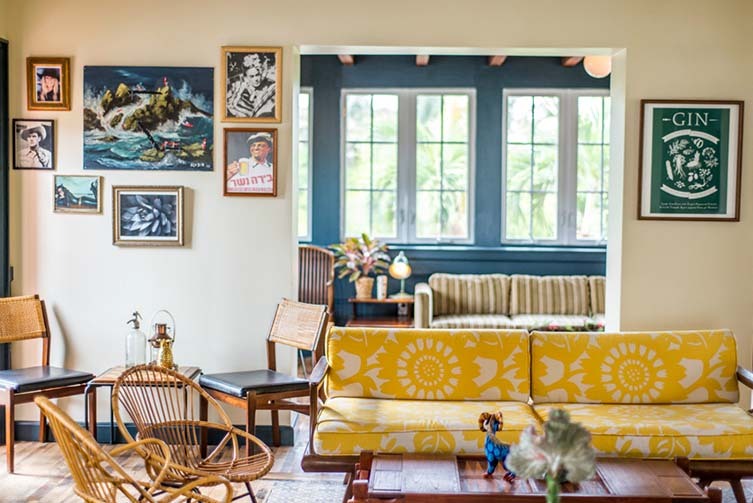 Fans of design and culture wanting to throw more of their budget at all that Miami has to offer, rather than a bed for what might be a very short sleep, will revel in the ‘hip hostel’ concepts of Freehand (whose bar, Broken Shaker, is a South Beach institution) or the irrepressible Generator, that has arrived in town with its own ‘experience driven’ lobby bar and restaurant, Jim&Neesie. Those gold fish bowl cocktails and plastic fantastic pool parties may never fade, but this chaotic coming together of cultures is what defines the 305 beyond Crockett and Montana. 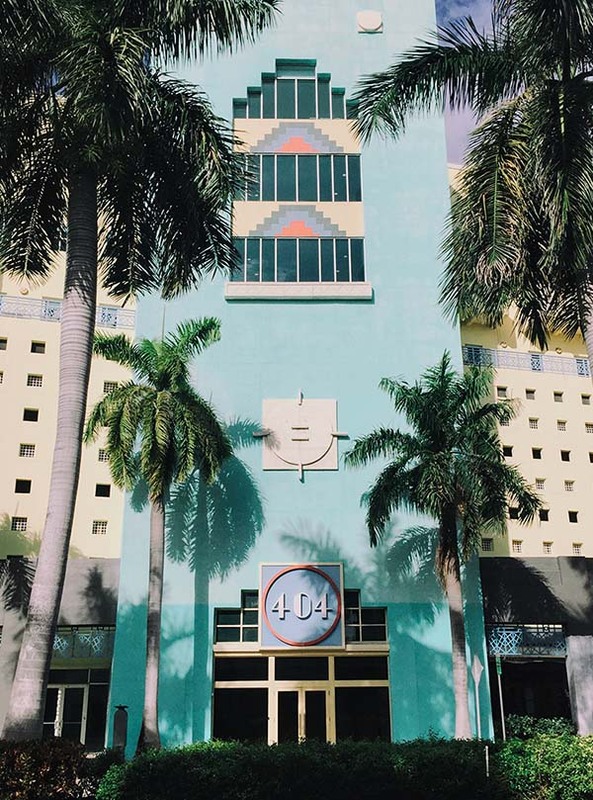 Pastel Art Deco icons and rich Cuban culture, the towering condos that line Biscayne Boulevard, the flow of artists and galleries ever north, the beautiful, powder-sand beach. Wild parties and forward-thinking craft brewers. Open top Lamborghinis wheel-spinning down Ocean Drive. Miami is a little deranged. Actually a lot. But we love it, and so will you.